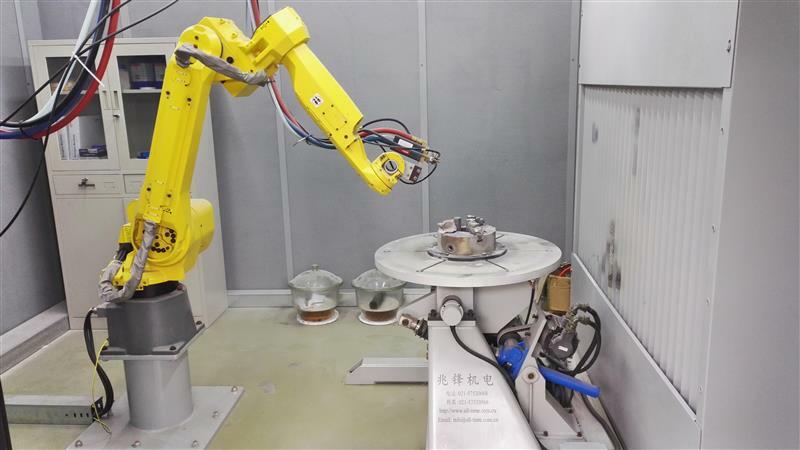 A basic custom configured robotic cell with All Time robotic positioner offer fabricator a cost effective but simple turn key solution with flexibility. All Time provides its customers feasibility studies with 3D simulation models of the specific welding application. 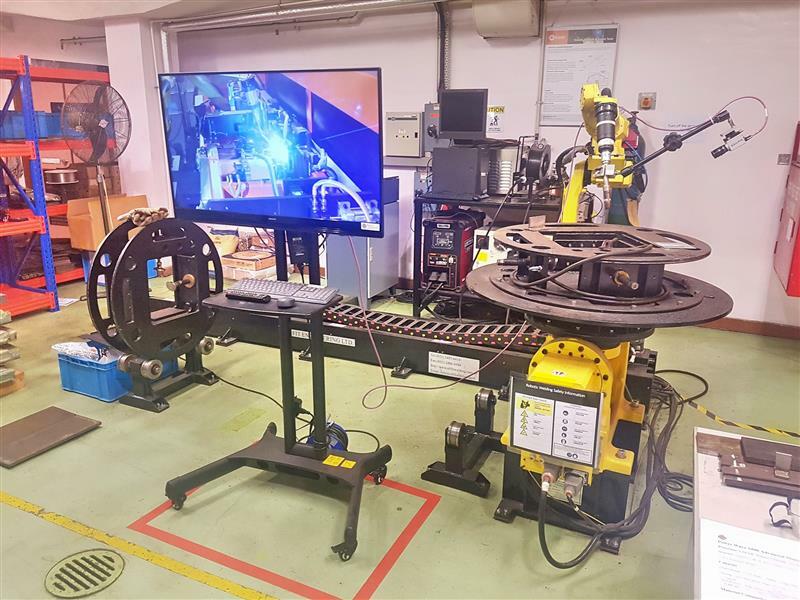 Robotic welding has proven to be faster and more productive than manual welding, and also results in savings on materials cost.